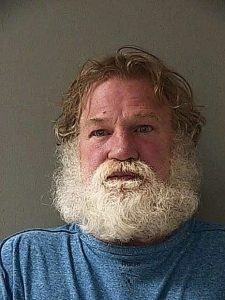 A Grass Valley man facing child sexual abuse accusations remained Thursday in the Nevada County Jail under $200,000 in bond after his arrest earlier this week, records state. Garrett Bryan Wibberley, 35, faces six counts of lewd act upon a child and one count of continuous sexual abuse. 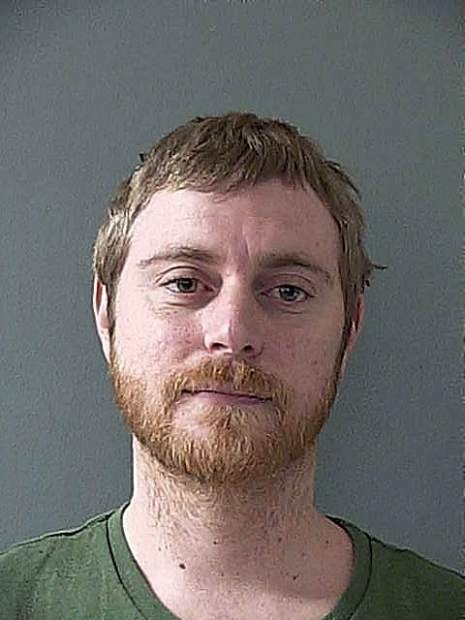 Accused in a Feb. 9 complaint filed in Nevada County Superior Court, Wibberley was arrested Tuesday on an outstanding warrant, records show. 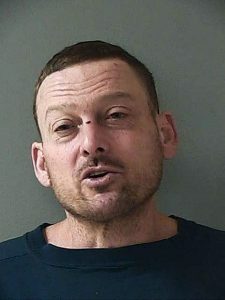 Grass Valley police arrested Wibberley after responding to reports of someone wanted by authorities in the 200 block of Dorsey Drive. Officers saw Wibberley walking through a parking lot after arriving and arrested him on the outstanding warrant, Lt. Joe Matteoni said in an email. 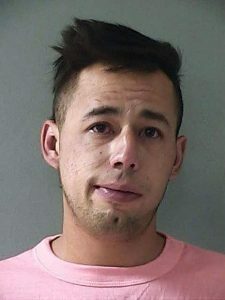 According to the complaint, Wibberley between October 2010 and October 2011 had sexual contact at least three times with a girl under 14 years. Six instances of lewd conduct are alleged between October 2011 and November 2016.